You might also consider giving our amazing skin care and health related products. 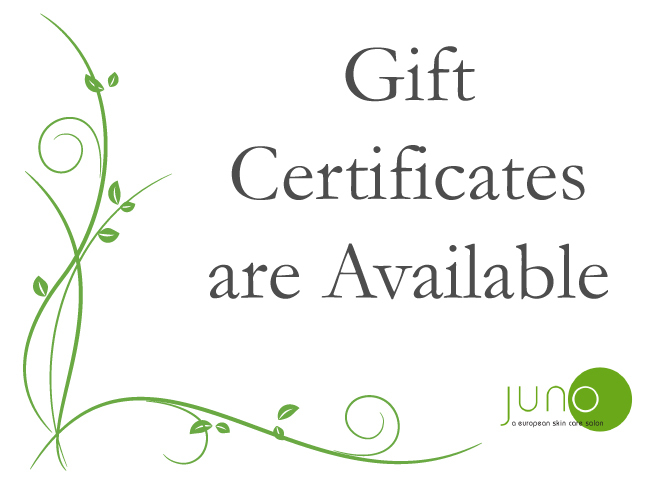 Juno offers the same exclusive products we use in our facials for home use. You will want to check out our new products.